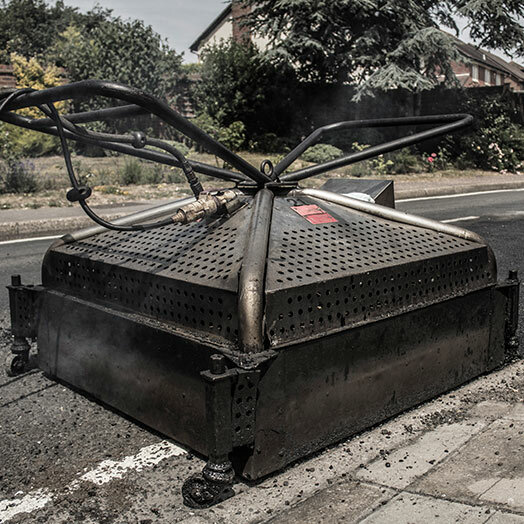 The nu-phalt™ system is able to rework the defected surface through an efficient and controllable heat source, there is no need for a full excavation, resulting in a cost effective to traditional repair methods. The process delivers numerous efficiencies by reducing downtime, disruption and safety risks. 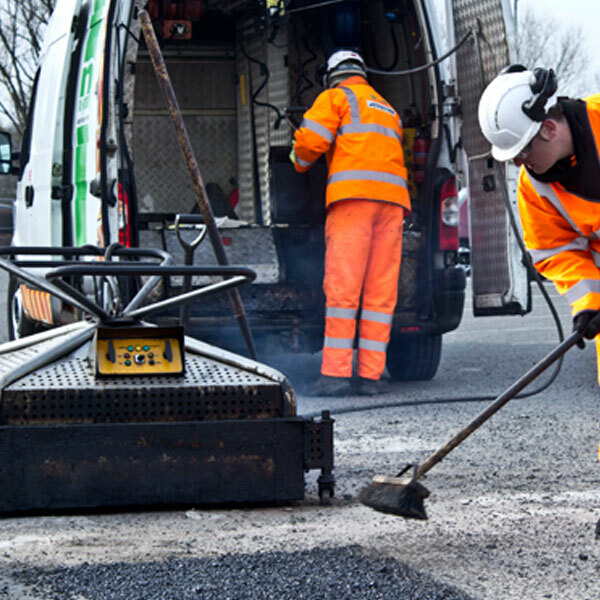 "THE NU-PHALT PROCESS HAS PROVED TO BE A GOOD WAY FORWARD FOR POTHOLE REPAIRS GIVING A SEAMLESS REPAIR THAT MINIMISES THE RISK OF REPEAT VISITS." 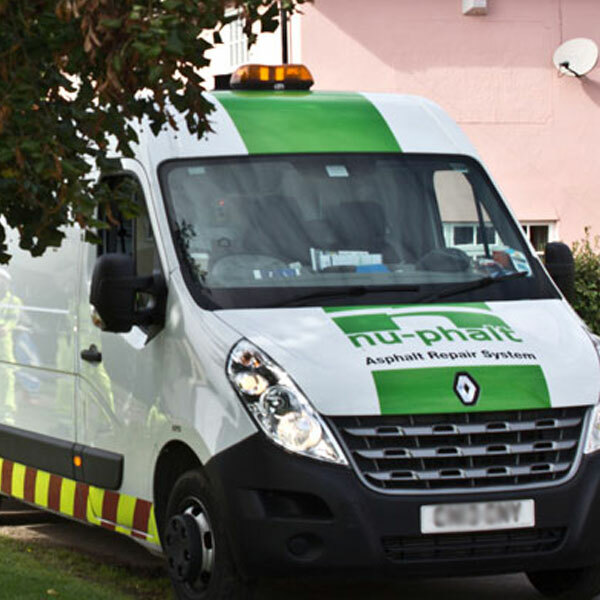 "THERE'S NO NOISY COMPRESSORS, WE MINIMISE TRAFFIC DISRUPTION AND THE SYSTEM CUTS THE NUMBER OF VEHICLES AND STAFF INVOLVED IN EACH REPAIR."